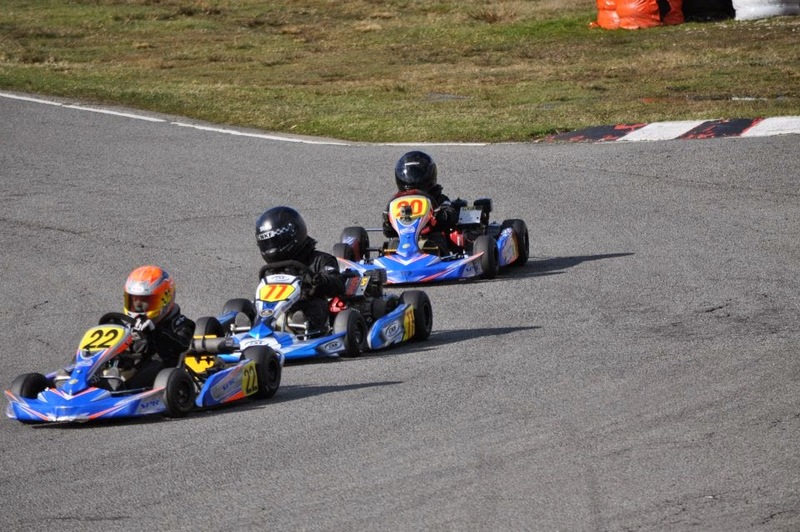 Round 3 of Manchester and Buxton Kart Club Championship took place on 23 March and the weather was more spring like than the previous round. 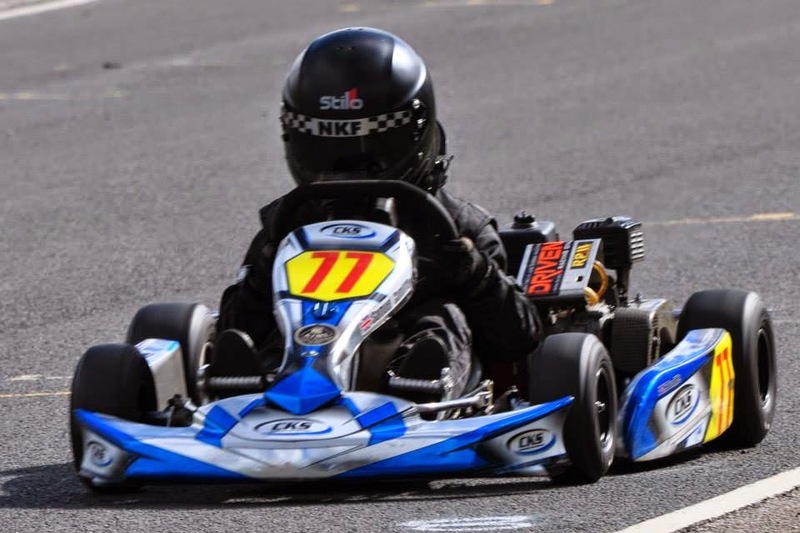 The random grid placings saw Samuel start 4th in the first heat and finish 3rd with a fastest lap on the club circuit of 51.20 seconds. He then finished in 2nd in the second heat with a faster time of 49.70; third heat he again finished second from a start position of third and almost went sub 49 seconds with a 49.13 fastest lap. In the final he started third due to his heat finishes and retained the place across the finish line but managed to go even faster with a 48.70 second lap. Photos are taken from the MBKC Facebook page.